A deadly Taliban infighting killed 28 militants and wounded 17 others from both sides in Afghanistan’s western Herat province, a local source said Friday. “Armed men loyal to the two Taliban fractions – Mullah Rasoul and Mullah Hebatullah clashed with each other late on Thursday, in Shindand district of Herat province, leaving 28 fighters from both sides dead and 17 others wounded,” provincial governor’s spokesman Jailani Farhad told Xinhua. The source also confirmed the killing of a security officer, following a Taliban ambush in Juye Ghazi area of the restive district, where the slain officer, Abdul Matin was on his way to Shindand from provincial capital Heart city. 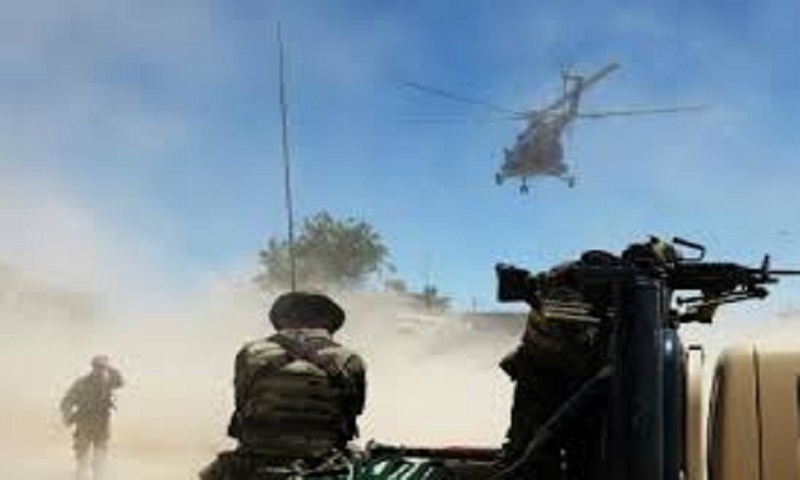 Shindand, with wide armed Taliban presence, is still a restive district of the province, where the militants often launch momentum against government forces. None of the militants’ rival sides have commented on the incident.